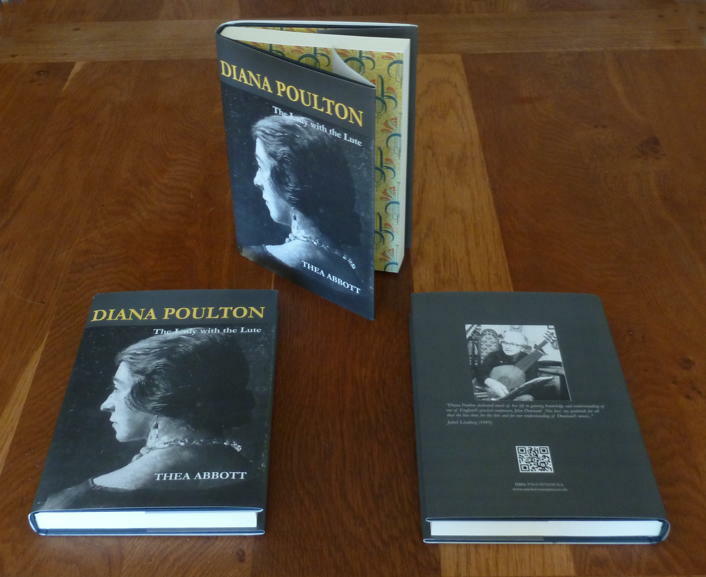 Diana Poulton is best known as one of the 20th centurys pioneers of early music. A student of Arnold Dolmetsch, for many years she was the only professional lute-player in England. Her research in the library of the British Museum and in private collections laid the foundations of much of what is most securely known today about the Golden Age of English lute music. The great passion of her life was John Dowland and though the beauty of his music captivated and entranced her, it was the man himself who came to dominate her imagination and dreams. Few of those who recognise her name know that Diana could have taken a completely different path in life. She was one of the great beauties of the Slade, and began her studies there just after the end of the Great War in 1919. Diana was the lady with the lute, making over 400 broadcasts for the BBC giving recitals all over the country, she regularly provided lute music for performances of Shakespeare's plays. Her biography of John Dowland and her edition of his music are still central to lute studies and lute playing. Intensely private, Diana never discussed her personal life with her students or her friends. 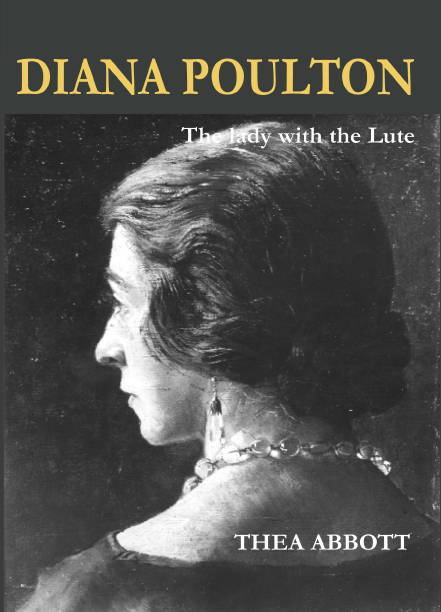 Discovering the real Diana has not been easy, but so great was her influence on a whole generation of lute-players and researchers that she deserves to be remembered and celebrated. Promoting Norwich (Englands only UNESCO City of Literature) and the wider region as a thriving centre of literary production and publishing. Celebrating the best of the written word locally and nationally. Nurturing new and emerging writers and local small presses alongside mainstream publications with a focus on East Anglia. A beautifully produced hardback book of 250 pages with plentiful illustrations. Price £18.00 plus postage and packing. Alternatively we welcome payment by Sterling cheque drawn on a UK bank.